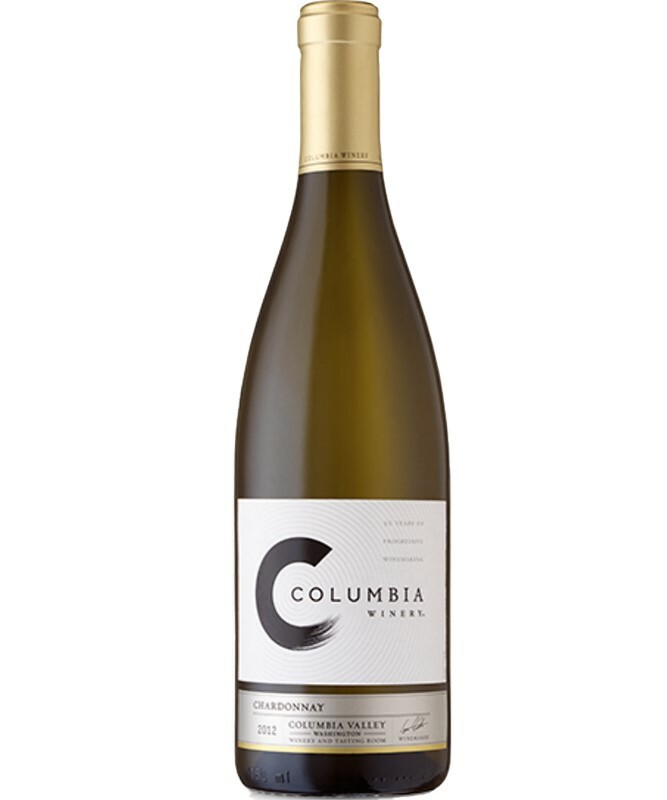 Columbia Winery Chardonnay offers bright aromas of pear, apple and hints of tropical fruits that extend to the palate. 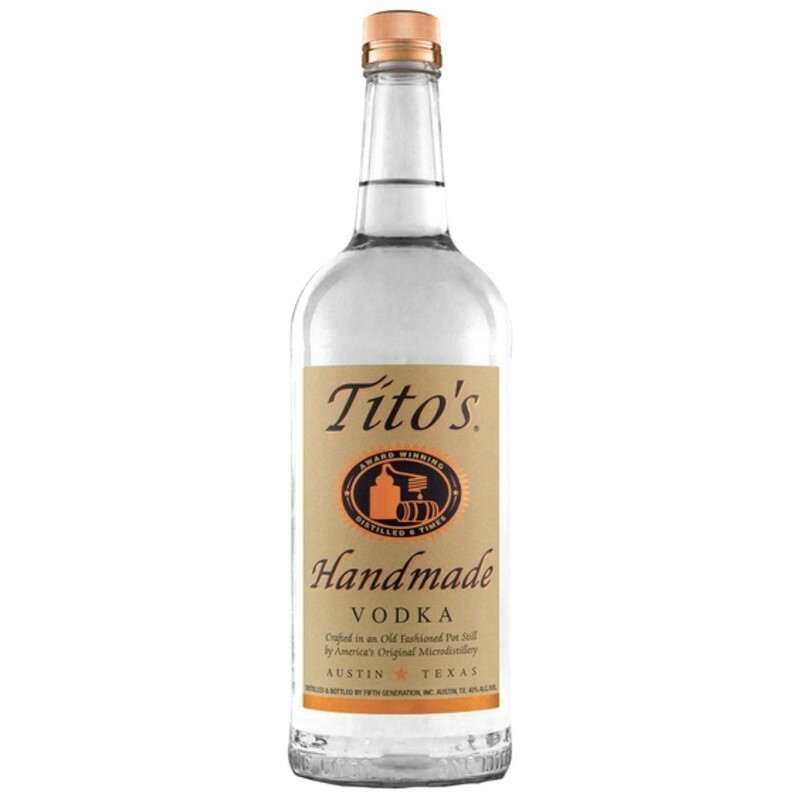 A balanced acidity and integrated sweet vanilla oak notes create an elegant Chardonnay that is distinctly Northwest. We love this wine with Dungeness crab or Penn Cove mussels.